The Chinese tourists become the top source of inbound visitors to Australia. As Chinese tourists love to travel the places to explore local culture, heritage and social scenes. It is according to the new data from the Australian Bureau of Statistics showed that there were 1.39 million Chinese visitors in the year ending February 2018. It is an increase of 13.2 percent. New Zealand moved into second place, with 1.36 million visitors over the year. China has also become the most valuable inbound tourism market for Australia, with visitors spending a record $10.4 billion last year. 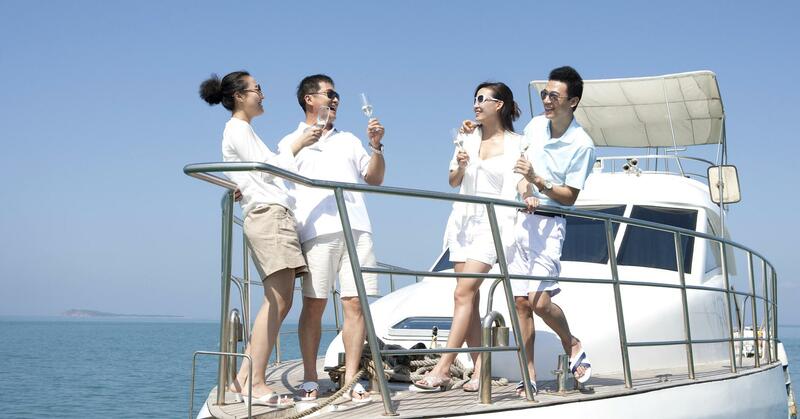 And with consumption and domestic wealth growing continually, this trend is set to continue, fuelling a trebling of numbers of Chinese travellers to Australia over the next decade. The Chinese tourists are more and more well travelled and are seeking authentic and sophisticated local products, experiences and services. This is especially the case with the China’s millions of travelling millennials, who are claiming an increasing share of the tourism market. This new generation of free and independent travellers is upwardly mobile and adventurous. They are actively seeking unique holiday experiences. The Chinese tourists explore the Great Barrier Reef, Sydney Opera House and other mainstays. The millennial Chinese are looking for unique and memorable natural, dining and cultural experiences. Other destinations like Kangaroo Island in South Australia, and Tasmania. These are rising quickly in popularity. Αναρτήθηκε από geop στις 10:57 π.μ.